How often are you asked for free advice? The second you let people know that you’re an accountant, they probably start asking you question after question. It can get overwhelming, plus giving all of that free information away doesn’t help you AND it doesn’t help those friends of your either. Not to mention that when you give advice away for free the prospect rarely (if ever) takes action on the advice you gave? 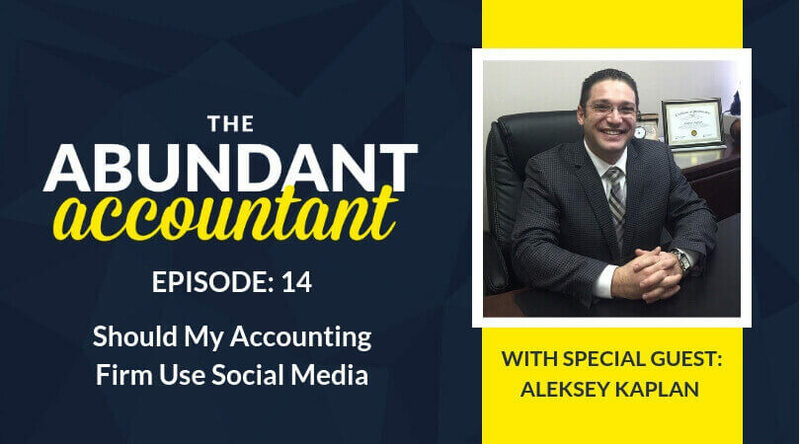 It’s a pretty common occurrence, one that many of my accountant clients have experienced. In fact, when someone pays for your services they are much more likely to take the advice, put it into action and then benefit from that action. There is a better way to serve your prospects, prove your worth and land the new client without sharing everything you know. 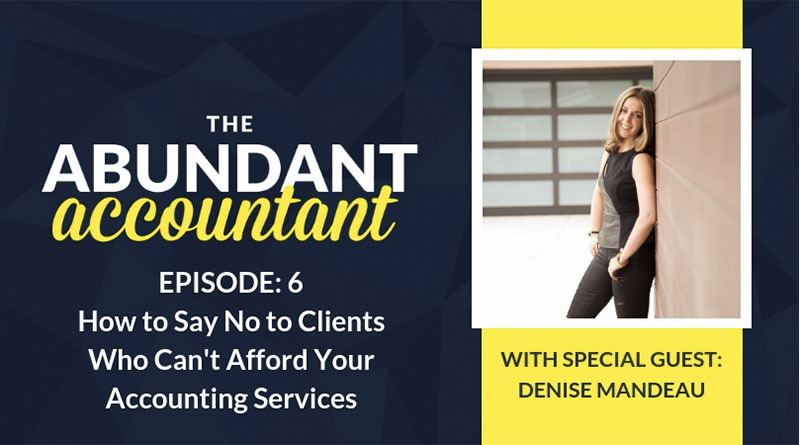 In this episode, Denise and I share all of our reasons for not giving away information for free, plus we share how you can still serve your clients without giving **too** much away! 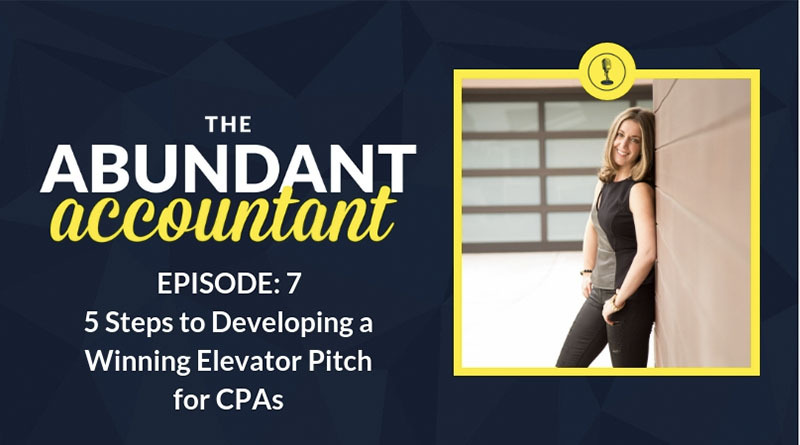 Michelle introduces The Abundant Accountant Podcast, what the show’s purpose is and how she hopes to help the accountants out there. Michelle shares a quick synopsis of who she is and her experience. Denise introduces herself and shares her experience and who she is. The topic this week is giving away too much free information and free advice to non-paying clients. It’s important to know how much free information you want to give away before talking with prospects. Denise discusses why entrepreneurs give away free advice. Michelle describes her client Kate, who was giving away too much free information and how she helped her change her process and mindset. 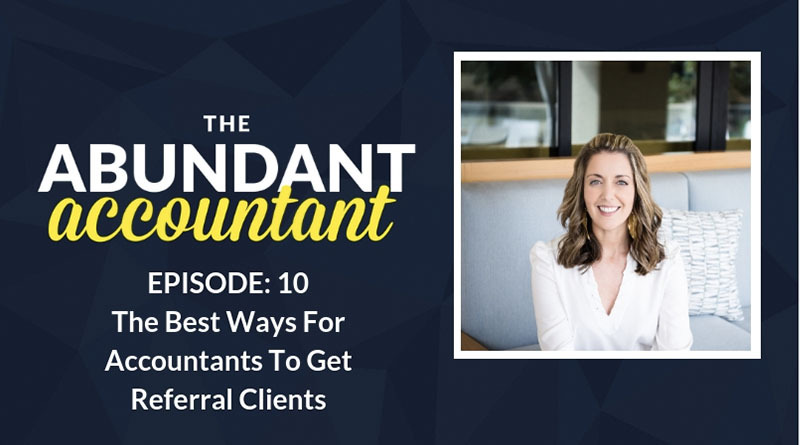 Another client, Lauren, is discussed and how Denise and Michelle taught her the best way to answer any question about free advice is to ask another question! Listen for the full description. 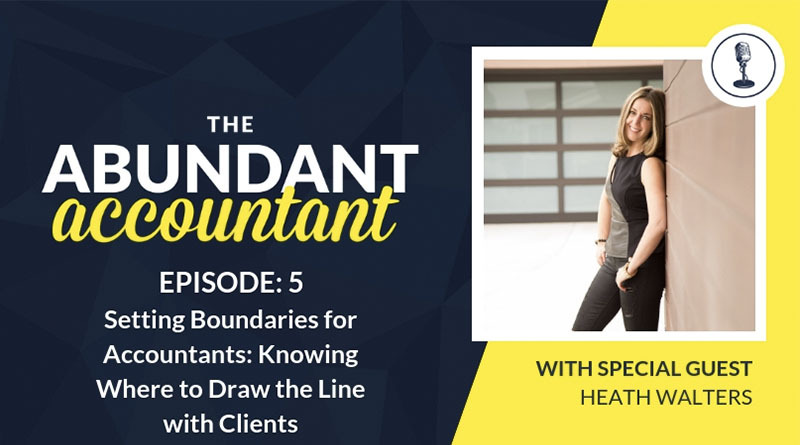 Denise shares a couple tips on where to draw a line before giving away TOO much free information. Michelle and Denise discuss what “Awareness Content” is and how it can help your business. Another way to help your clients without giving too much information away is to provide them with “Insider Value.” Curious what that is? Listen to this episode to find out! There is nothing quick about building a long-term business relationship. You want to become your client’s trusted advisor. 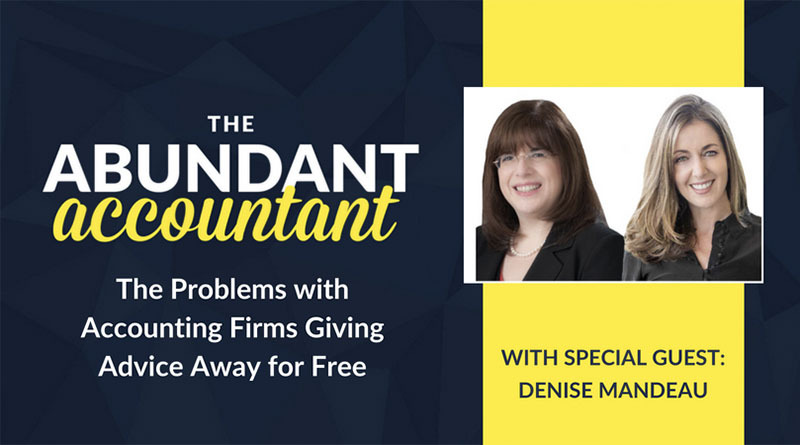 Denise shares a great example of how you wouldn’t expect a doctor to give away information for free, so why do people expect their accountants or CPAs to give information away? The ladies discuss how doing a time study can help you recognize how much time you’ve spent giving away free information, like answering peoples “quick questions,” or responding to emails all day long that could have been spent in other ways to build your business. 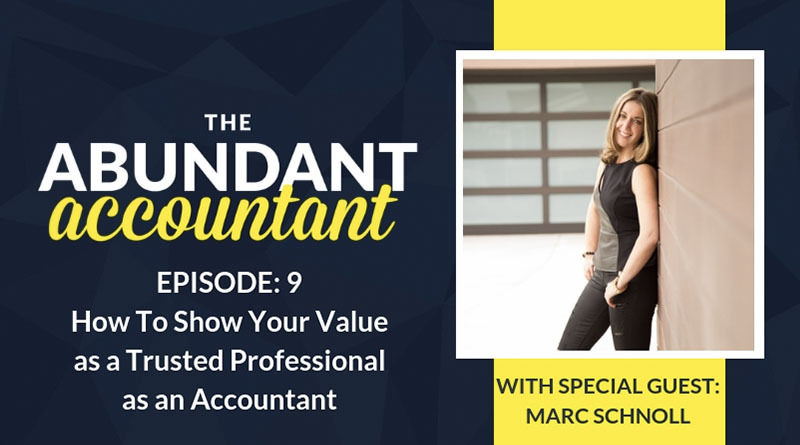 Michelle shares the story of her client Marc and how he realized too much of his and his team’s time was being eaten up by just one of his needy clients. If you think giving away free advice is the only way to show your value and worth, then you’re moving into the scarcity mindset. Learn how to shift out of this in this episode. 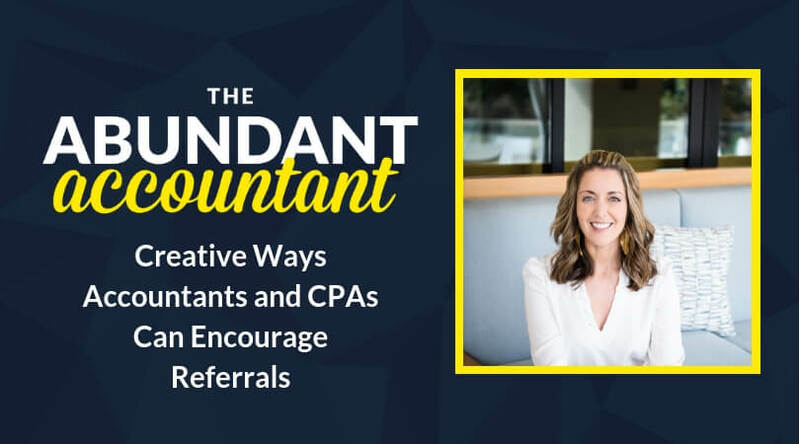 The number one way to turn people into paying clients is to tune into Michelle and Denise’s webinar. 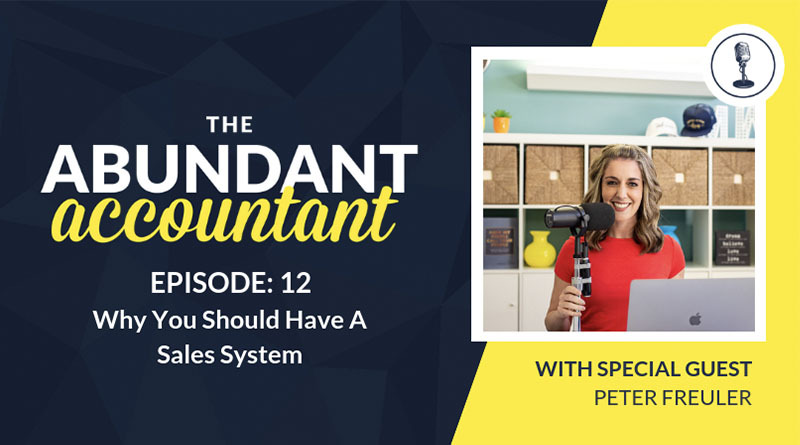 It’s time to attract your ideal clients and push yourself to stand out from the crowd. Michelle thanks everyone for being with them for the first episode. P.S. Are you ready to learn why accountants need to stop giving away information & advice for free?? Read THIS BLOG POST for more information! 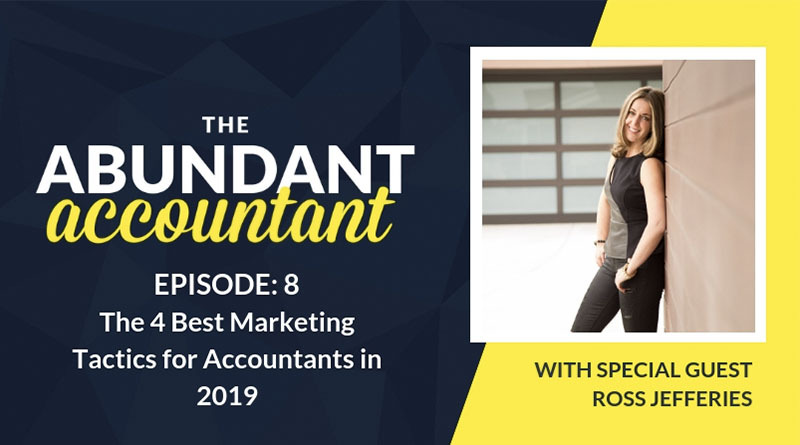 P.P.S Learn the 3 proven strategies my clients use to easily build their accounting practice with premium clients who are eagerly willing to pay what they’re worth, in this ACCOUNTING MASTERCLASS!